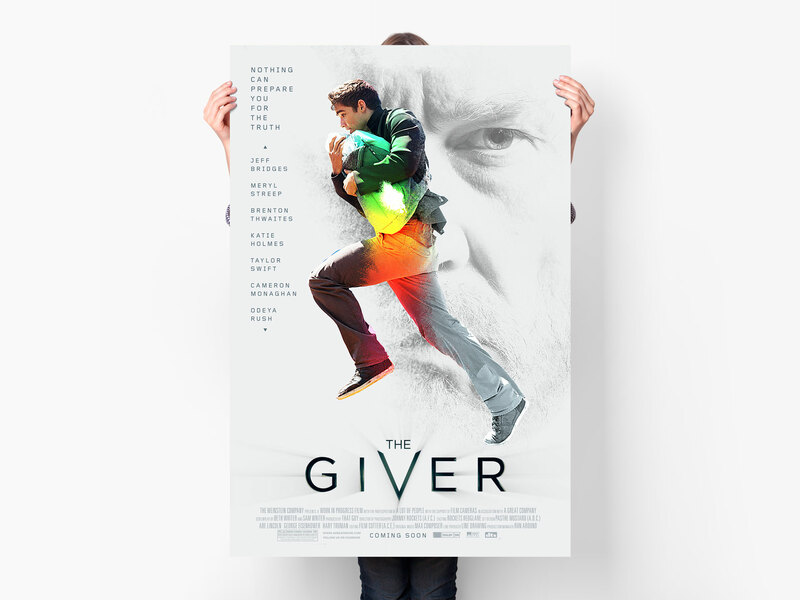 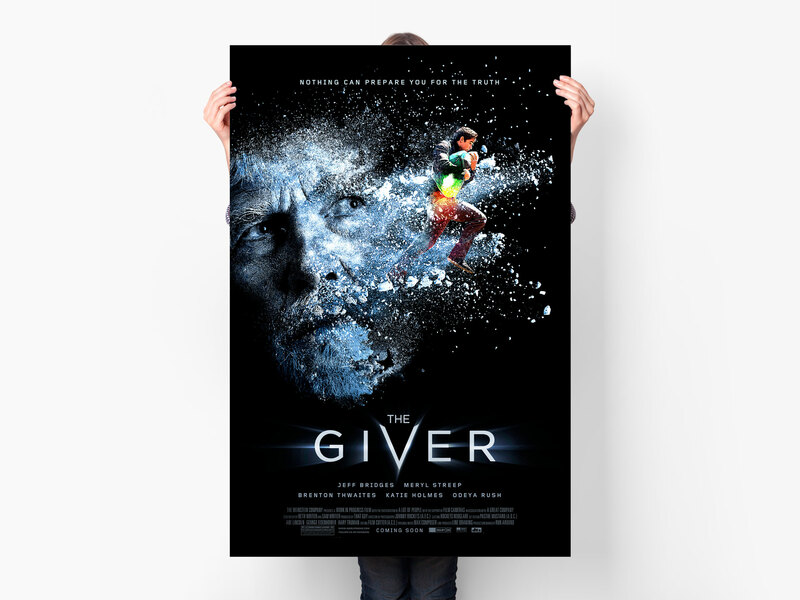 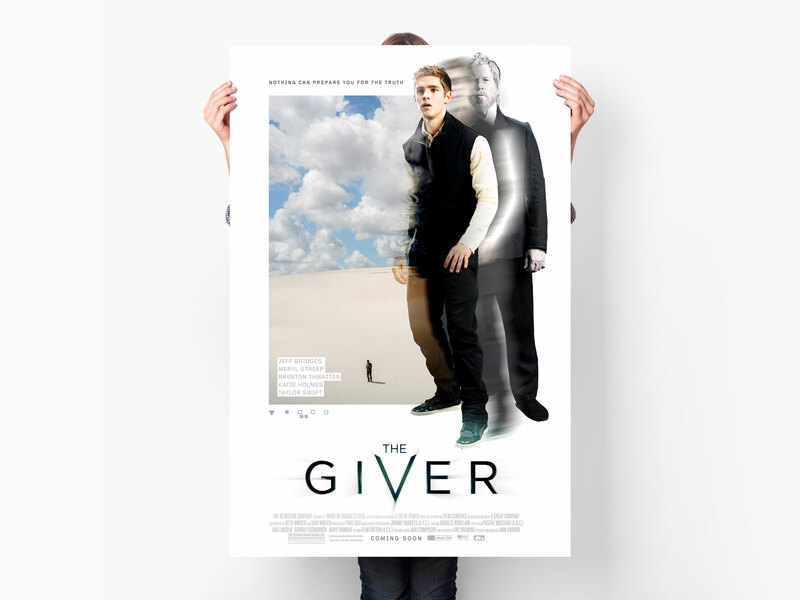 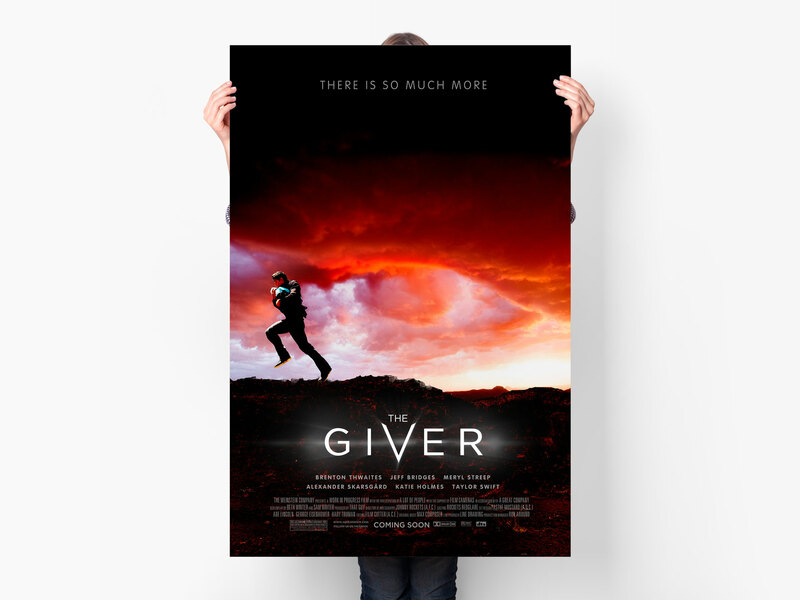 The film is based on the 1993 novel The Giver by Lois Lowry, and was directed by Phillip Noyce. 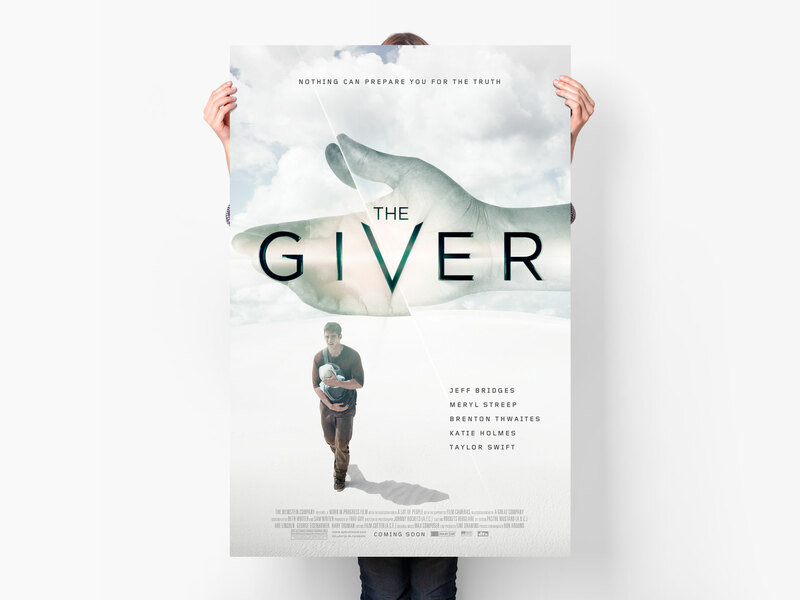 starring Jeff Bridges, Brenton Thwaites, Odeya Rush, Meryl Streep, Alexander Skarsgård, Katie Holmes, Cameron Monaghan, Emma Tremblay, Taylor Swift,. 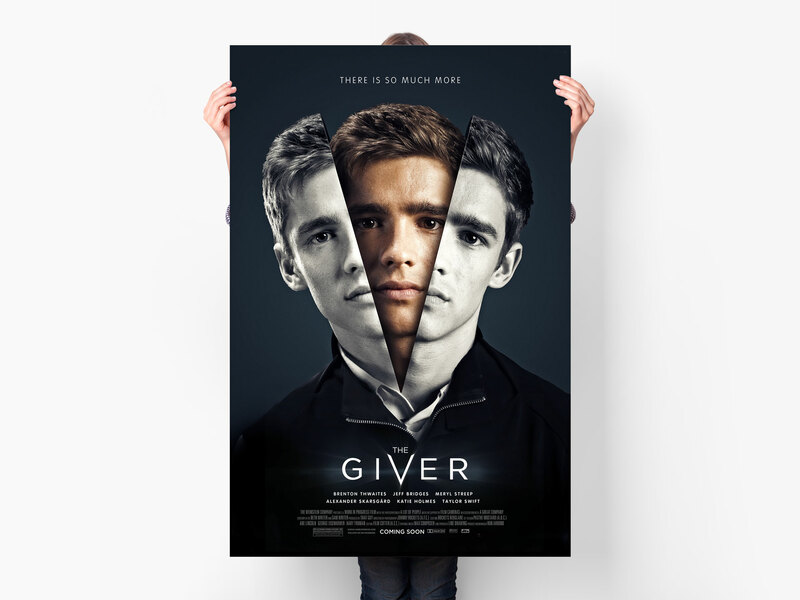 The Giver was released theatrically in the United States on August 15, 2014, and grossed $67 million on a $25 million budget.